Halloween album! 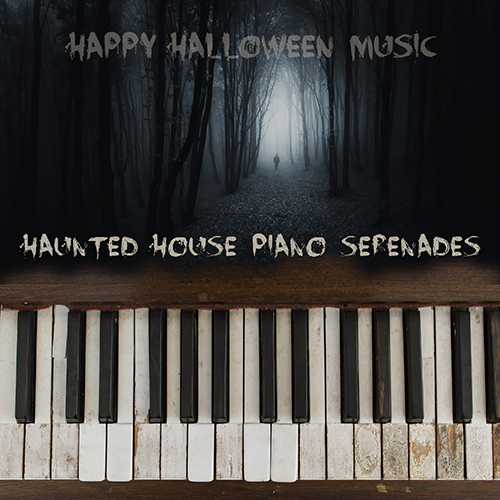 10 spooky, creepy, scary piano serenades, perfect for the haunted house on Halloween. The piano in this recording is just enough out of tune and noisy to make the perfect Halloween eerie ambience in any location. Please use music for your Halloween themed YouTube videos. Music by the artist Happy Halloween Music. AUDIO CD – $9.98 USD – ORDER NOW!